Jabra is most known for its Bluetooth headsets and speakerphones, and today it has announced its new line of wired and wireless stereo on-ear headphones including a pair of in-ears for good measure. 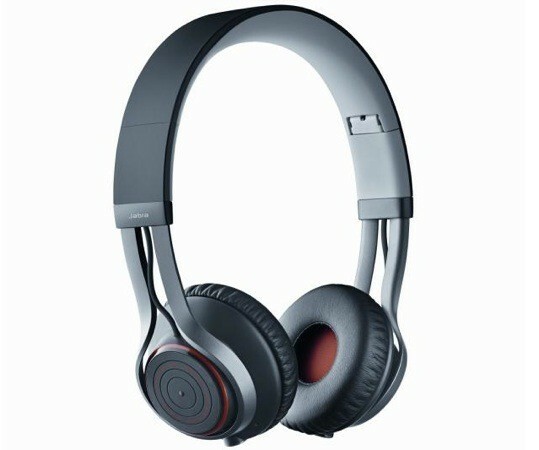 Jabra's Revo and Revo Wireless Bluetooth headphones both emphasis on durability and portability with a collapsible aluminum frame construction, steel hinges and a shatter-proof flexible headband. The Revo and Revo Wireless feature Dolby Digital Plus audio processing technology said to provide enhanced rich, full-spectrum sound. The latest suite of stereo headphones will excite and impress pop and rock enthusiasts who want massive, high-definition sound clarity as well as serious jazz and classical audiophiles looking to take their favorite recordings to another level of performance and sophistication. What sets the Revo Wireless apart from its corded sibling are the on-cup call and music playback controls using a "turntable touch control" surface and NFC integration for easy tap-to-pair. On the corded model, you'll have a fully featured 3-button remote and mic. 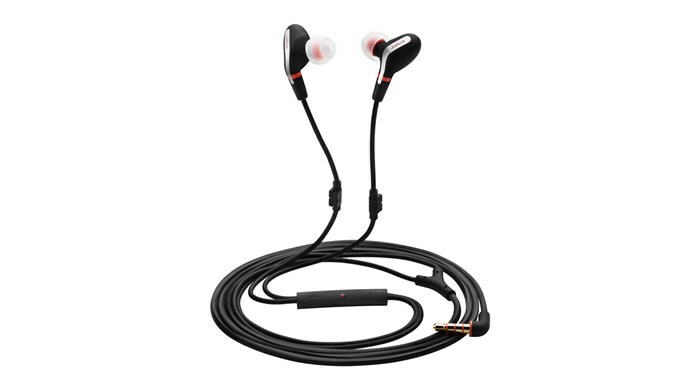 The small but tough Jabra Vox in-ear headphones are also built from premium materials, feature Dolby Digital Plus audio processing, come with tangle-free reinforced cables with in-line controls and mic, and are thoroughly tested for ultimate durability and performance. Jabra hasn't released any pricing details as of yet, but we know that its new line of headphones will be available in Q2.